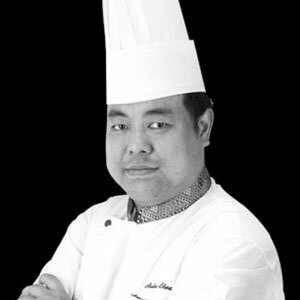 Battle of the Chefs is recognized both as a "5 Star" event for the Penang state and is endorsed by the World Association of Chefs Societies - WACS as a Continental Category Event for the consecutive 6 editions. 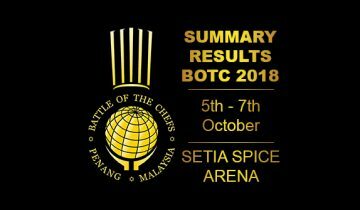 It has come again this year for our 17th edition of Battle of the Chefs 2018. It is our pleasure to once again invite you all to the main event of 2018. 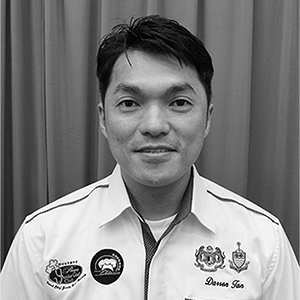 Penang, the pearl of Asia, is the home of one of the most dynamic group of chefs in Asia. Enthusiasm and commitment is a normal daily routine to these highly dedicated stars in their own rights. 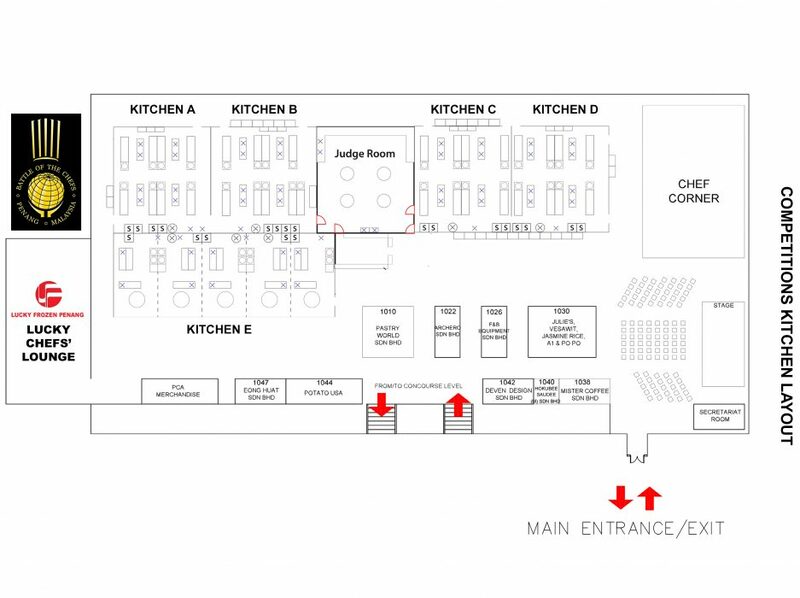 Their un-selfishness alone pushes the bar to great heights in out hospitality industry and you the competitor have an opportunity to be part of this Culinary Extravaganza. 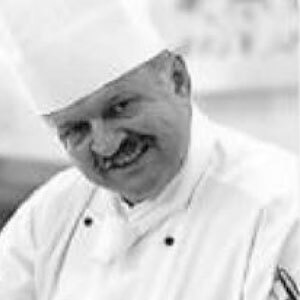 The inaugural "Battle of the Chefs" was held in July 1988 at the Shangri-La Hotel, Penang (previously Traders Hotel and now Hotel Jen). 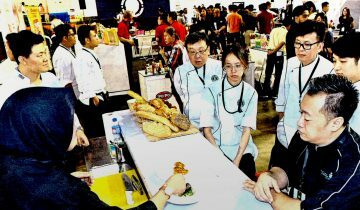 It started with the participants of only 60 chefs from mostly hotels in Penang. Judges were sourced locally. 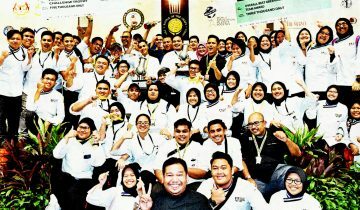 At the end of the competition, 8 Gold, 26 Silver and 16 Bronze were awarded. Copyright © 2017 Battle of the chefs . All Right Reserved.